Posted on August 25, 2017 at 12:43 pm. 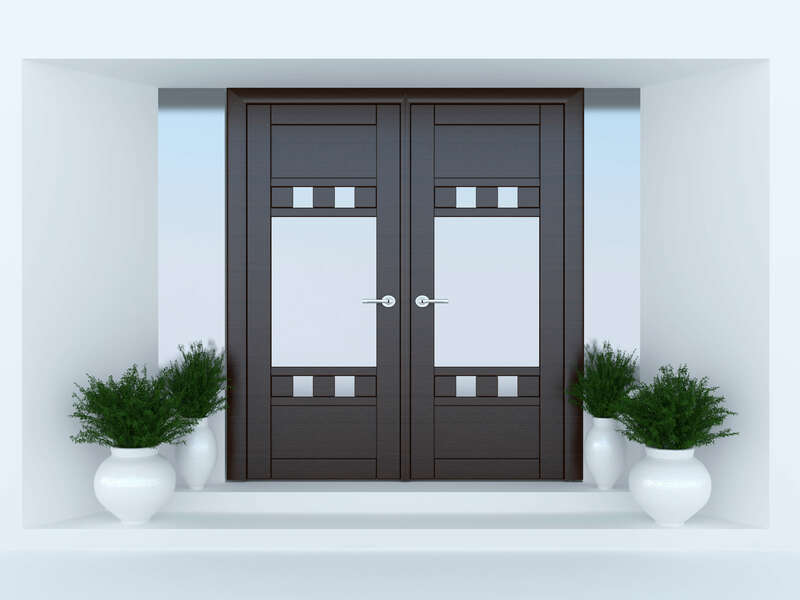 Are you considering upgrading to energy efficient windows and doors? If so, you’re probably weighing the costs. Let’s take a look at all the different reasons energy efficient home improvement is the way to go. Your home is like a shell, holding you safely inside, and your doors, windows, and skylights are the most vulnerable part of that shell. If they aren’t sufficient to protect you from the harsh realities of winter snow or summer sun, you might pay for it in ways you wouldn’t expect. No matter how you heat your home, whether with electricity, gas, or even firewood, you can definitely save money on your utility bills by switching to energy efficient windows and doors—up to several hundred dollars a year, with average savings of about 12% nationwide. They can also add value to your home when it’s time to sell. Using fewer resources costs less for your pocketbook, but money isn’t all you could be saving. Upgrading to energy efficient windows and doors can help the environment as a whole by reducing greenhouse gas emissions both from power plants and homes, and also by helping to maintain a stable power grid during peak usage times. You can even help save your own personal “environment” inside your home. Unfiltered UV light can dull carpets, furniture, art, and your favorite family photos, but you can use energy efficient glass to help prevent your memories from fading. It isn’t just unpleasant when your home, or a particular room, starts to boil midday as the air conditioner struggles to catch up. And in the winter, you should be able to snuggle in a warm blanket because you want to, not because the fire went out you can’t get back to sleep until you stop shivering. With energy efficient upgrades, there are no more haunting drafts. Ready to get control over your own personal climate and help the environment at the same time? Give our team of home improvement experts a call for an estimate about upgrading to energy efficient windows and doors. Rogers Home Improvement has been proudly serving the Terre Haute, Greater Wabash Valley, and Eastern Illinois areas for over 25 years.